Make way for the RBZ Maxx 2.0 Grip Composite Hockey Stick, exclusive to Pure Hockey. Featuring a similar look to its predecessor, the RBZ Maxx Composite Stick, the Maxx 2.0 Grip Composite Hockey Stick features a polished, contemporary design with a dark upper half to contrast the white bottom half. This is accented by a color-contoured line pattern that spans the length of the shaft. The design team at CCM came up with this design to give the advantage to the shooter. By leaving the lower half white, the stick’s blade is more difficult for a goalie to distinguish from the white ice and boards; conversely, the darker upper half camouflages nicely in your dark-colored peripherals. The stick’s custom kick point reacts based on the position of the player's bottom hand so it is perfect for any type of shot. In the world of golf, TaylorMade introduced the Coefficient of Restitution (C.O.R.). Also known as the trampoline effect, the principles of the C.O.R. have been used in TaylorMade drivers for quite some time. In hockey terms, this translates to a blade that releases stored energy upon impact, resulting in harder passes and heavier shots. By eliminating energy-loss and maximizing puck speed, the RBZ Maxx 2.0 hockey stick counts itself among the elite sticks on the market. Sporting the Reinforced SpeedBlade 2 Hockey Technology with FREAK CHANNELS, the RBZ Maxx 2.0 hockey stick's blade has a unique feel. Its FREAK CHANNELS technology provides 20 percent more C.O.R than the original RBZ, maximizing puck speed. These channels will transfer energy more efficiently and help to increase the velocity of your shot while maintaining control and durability. The combination of CCM and TaylorMade technologies—not to mention a unique color scheme—put the RBZ Maxx 2.0 Grip Composite Stick’s performance on top. Length: 57" Length of the product measured in inches. 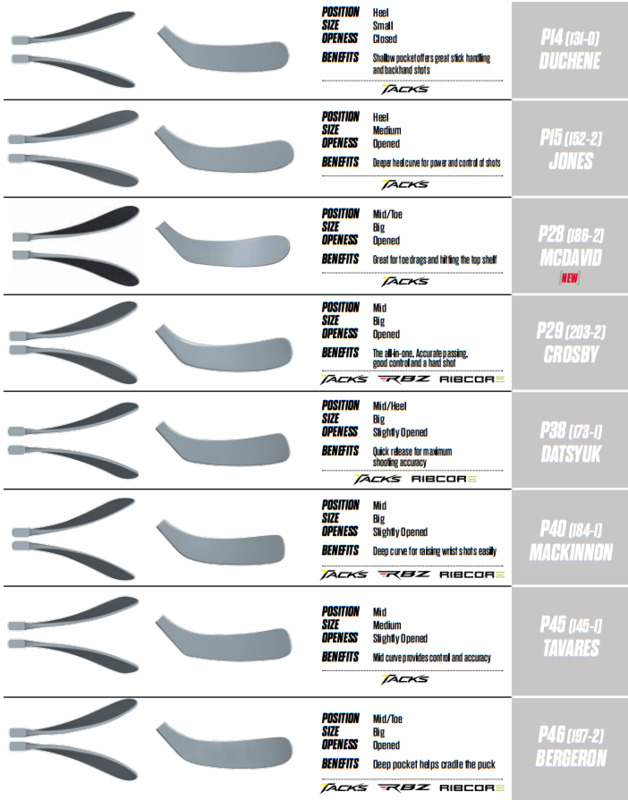 Blade Construction: Reinforced SpeedBlade 2 w/ FREAK CHANNELS Type of material the blade is made of. Family: RBZ The product line within the brand.